it makes me sad to see this forum die out slowly, but people are leaving because toontown is boring, grindy and it's not compelling. AquariusGaming and Miniapollo17 like this. every time i log in here i think of how active it used to be. we had such a lovely family here. 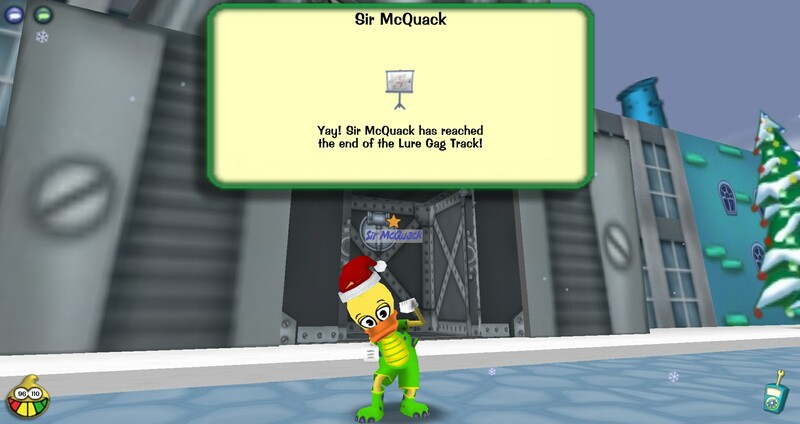 Yeah, once I saw ttr's population crumbling I pretty much knew this was going to happen. My roommate surprisingly plays ttr so I was watching him the other day and there was only like 1-2k online compared to the 6k I used to see commonly. When they've been hyping the executive office tower for almost 5 years now and haven't delivered on any new worthwhile content for high toons since the server started, not sure what else to expect lol. AquariusGaming and Sir McQuack like this. well, it was fun while it lasted guys. my bday yesterday was pretty cool! bought 2 pink floyd cds for the money i got. Happy belated Birthday, dude! Glad to hear it was great! Adorkable Mousie and Sir McQuack like this. i got unmuted 2 days before the expiration! i guess contacting ttr really did something! woohoo! jesus christ, i got my wii out of my basement and i'm more hooked to it than ever. getting a external hdd for xmas for games. yeah, it's so sad that they are closing it down. it makes sense, seeing as the console itself is no longer supported but they could've made all the wiiware titles available on the switch or something. sent out a email to ttr support. hopefully they will lift my mute. one more hour and i'm unbanned yes!!! me when im 30 years old: "i remember playing toontown rewritten when it was in beta. good times." - I'm a 14 year old male teenager enjoying video games as much as i can everyday. - I used to play Toontown actively, but stopped. - Sometimes people laugh from my dry, unfunny jokes. I don't have much more to say.